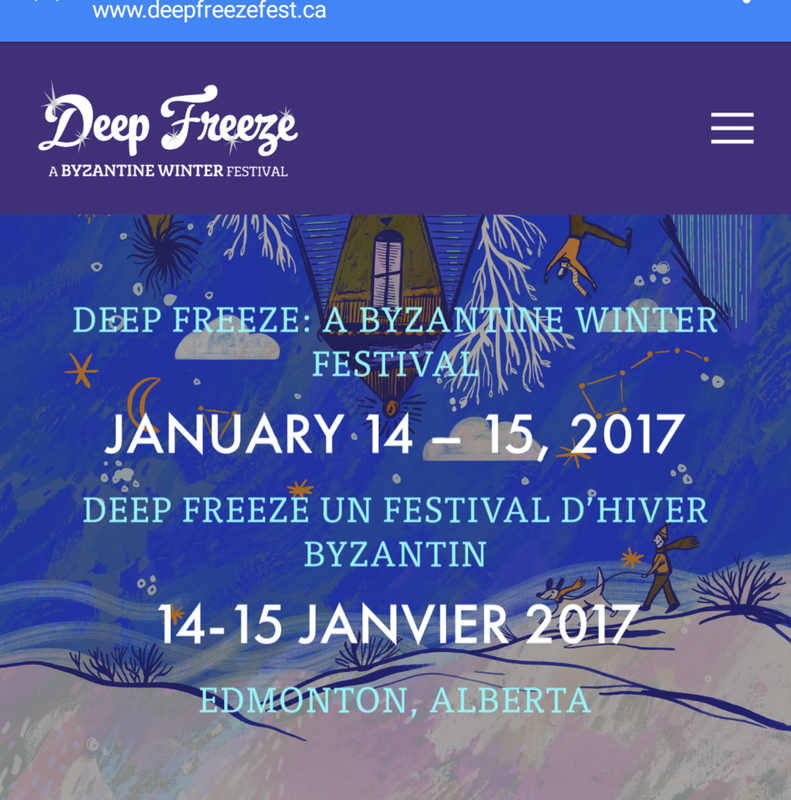 Deep Freeze Winter festival is free to attend, there will be indoor and outdoor activities, from ice skating to street hockey to old time curling to musicians. If your feet get tired from walking, skating or standing jump on the horse and wagon rides for a break. Glass House Fine Art Collective is bringing the heat!! Come warm up and watch our live glass blowing demonstrations in our mobile studio, that right we're blowing glass outside in the winter (only in Canada) If you're feeling brave you can COME ON STAGE AND TRY IT!!! If you're feeling hungry stop by the hot dog/marshmallow roast, either way this event has something for young and old and it FREE! !